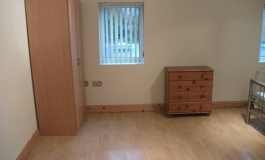 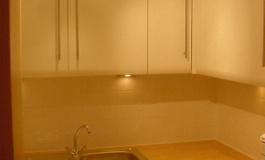 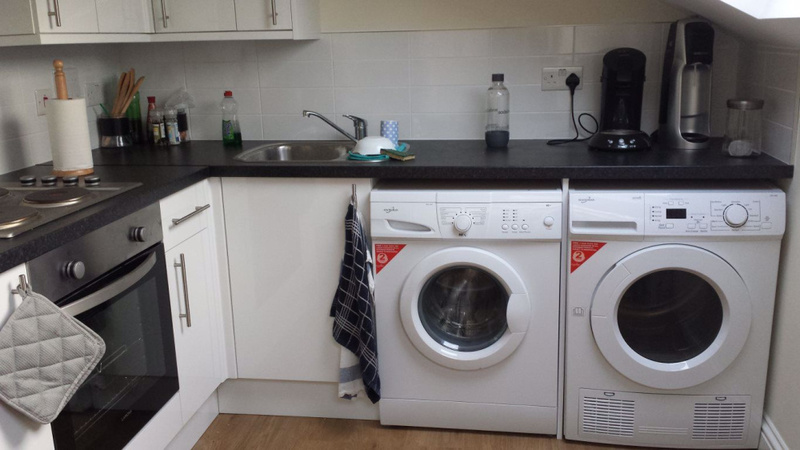 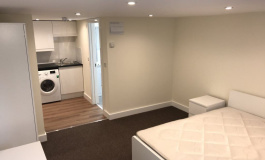 A recently refurbished, spacious top level studio, comprising of a bedsitting area, fitted kitchen with washing machine and a large, modern good size bathroom. 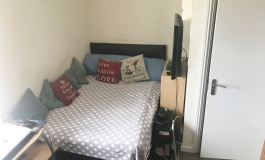 This property is conveniently located on Waylen Street, minutes` walk from Reading town centre and all local transport links. 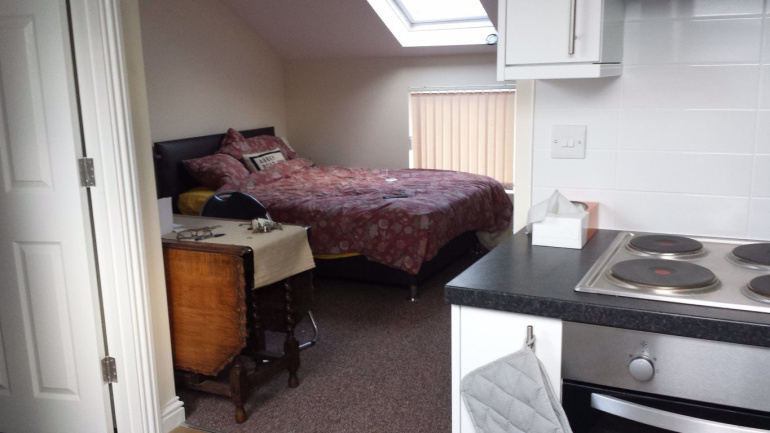 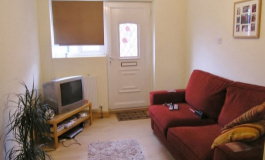 £675 pm, Inclusive Deposit: £778.84 Agency Fee Per Applicant: £100.00 View and reserve now. All References required.